Bring more savings, protection, and independence into your home with a battery storage unit programmed to automate your energy usage and provide backup power. *Installation and SGIP application included with purchase. 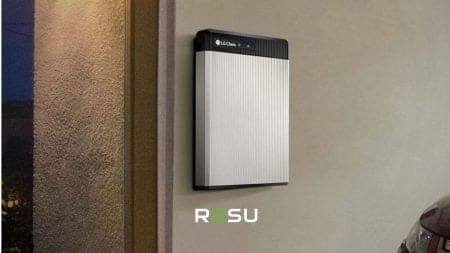 Store the energy generated by your solar panels or from your utility for later use with the LG Chem RESU. The LG Chem RESU is a completely automated storage system that will control how much energy you receive from the utility. Save energy costs by shifting electric loads and recharging the batter during off-peak times. Be protected from utility blackouts. Your battery storage system pricing is based on your electrical usage and main electrical panel. Learn more about battery storage. Residential customers may be able to take advantage of the California Self-Generation Incentive Program (SGIP). 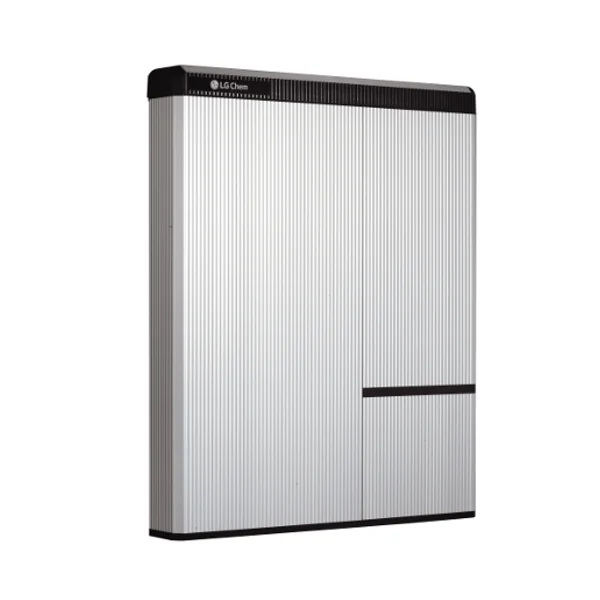 The SGIP provides incentives for residential energy storage systems up to 10kW. Learn more about the SGIP program.